I have just started our Spring break holidays and it could not have started any better than this! 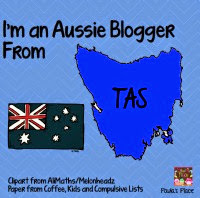 Back in the day when I started this blogging journey I was always excited to find an Aussie blog, friends, they were few and far between. 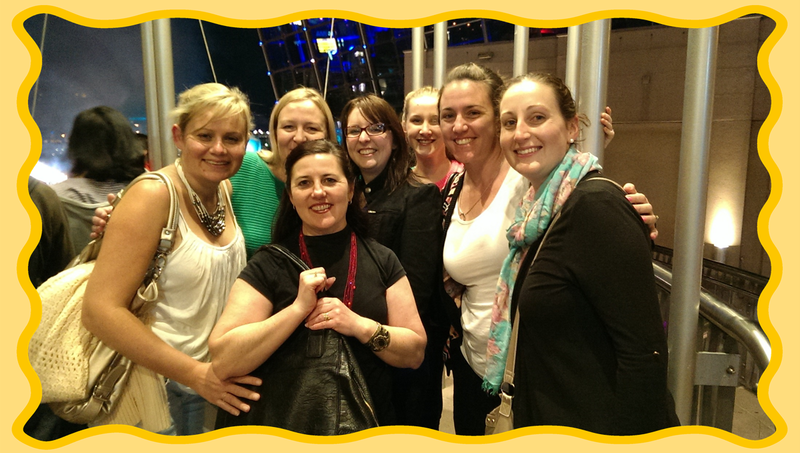 Well we recently had the fortune of being able to all be in Sydney at the same time to meet IN REAL LIFE! REAL LIFE PEOPLE! It was so weird (in a good way) to talk to these gals without typing heehee. No I am not ducking down, Yes that is my actual height, Yes I do know I am so little, Yes I do wear heels ALL THE TIME and Yes I can run in them. Glad we got that sorted out. Look at those beautiful ladies! You can't see in the photo but there were fireworks going off behind us at Darling Harbour, we are pretty sure it was in honour of us. Before we went out though, Brooke and Mel presented us with some fun gifts. Here is Mel's gift to us, a block of chocolate with her trademark super cute clipart wrapped around it. 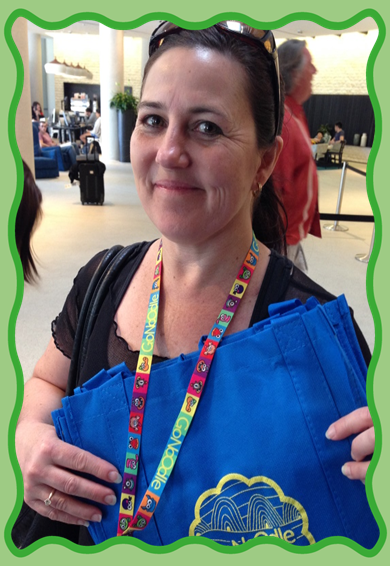 Brooke brought some Go Noodle goodies including a lanyard with our blog buttons on it. I count myself so lucky to have met these lovely ladies, there is clearly more to this story and I will definitely be getting to those in the next couple of posts because there was too much fun to be had for just one post. Do you have students in your classroom who have Autisim or who are on the "Spectrum"? These students can be the most amazing, frustrating, challenging, fun and illuminating students you will ever teach. For some of them just to get through the day is an amazing achievement while for others they live so far into their own world that you rarely register on their radar. Today I wanted to share with you some of the things that have worked with my students over the years. Keep in mind that just like every other student these students all have different needs and some of these tips may work with your ASD student and some may not. Ok her we go! 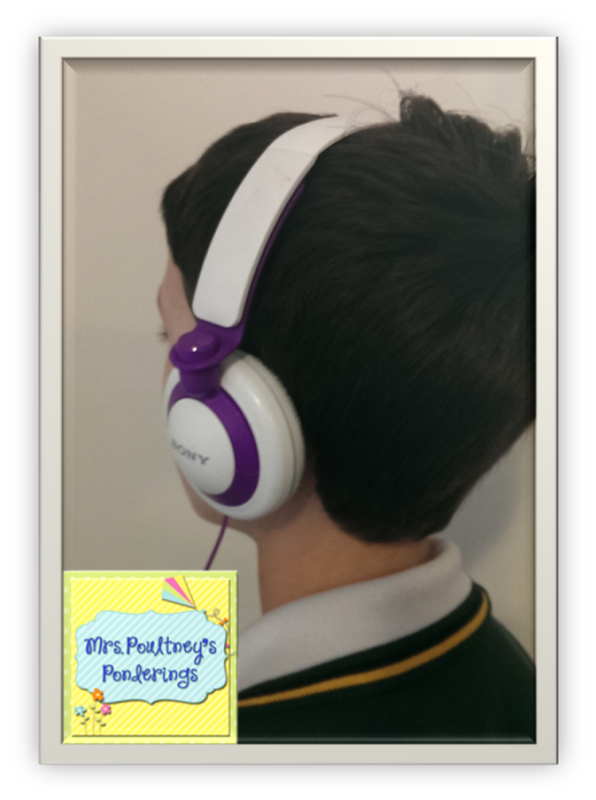 Headphones are a great way for ASD students to minimise the noise that may be a sensory overload for them. You will know if your student has noise issues as that will usually be the child who claps his/her hands straight over the ears at any loud or unfamiliar noise. I have several old pairs of headphones that I have cut the cord off and keep for just these occasions including on field trips. NOTE: The ear buds are not an ideal type of headphone as they can increase the sensory overload and they also fall out easily. Fiddle toys are a great way to keep little fingers occupied during quiet times in the classroom especially during mat time. It is important for the child to pick the fiddle toy that will work best for them as texture can be a sensory issue for some children. Some of the best toys I have seen are the wooden hand massagers, the students have something that can fit in their pocket and it is not easily broken. Other fiddle toys that have been popular are the stretchy gel like toys although these can be stretched too far and end up breaking. Also if your student is a chewer these are not a good option. ASD and anxiety usually go hand in hand, it is important to recognise the signs of anxiety in your student. This will mean you need to have a huge conversation with the parents as they will have invaluable information to let you know what signs to look for. Quite often these students need reassurance and positive talk to get them participating in the most minor activities. 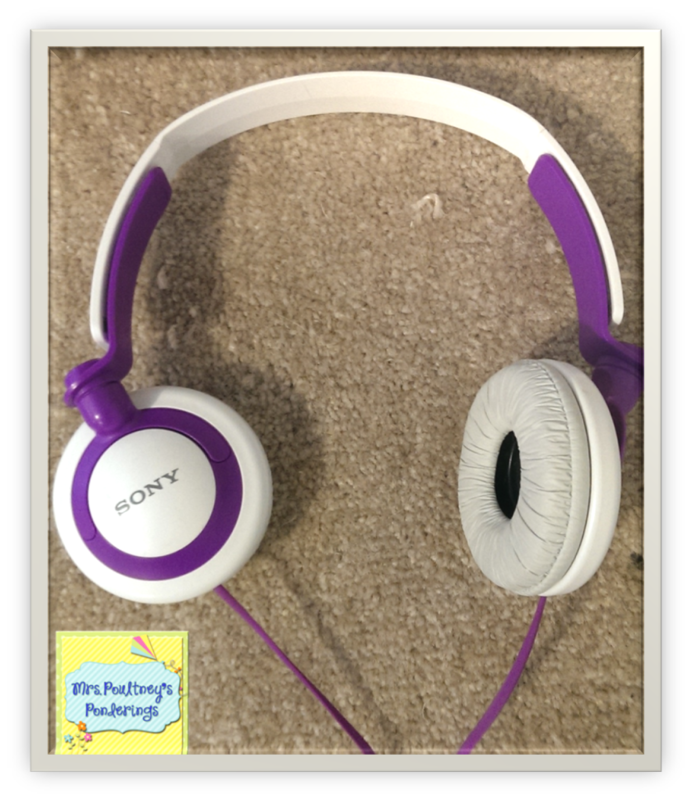 I like to find out from my students what helps to keep them calm, sometimes it is a picture of their favorite toy, a piece of ribbon, a stress ball, listening to music, reading or chewing on something hard. Try to make these items as accessible as possible and be on the lookout for the early signs of escalation. I have found using the 5 point scale very helpful as well. 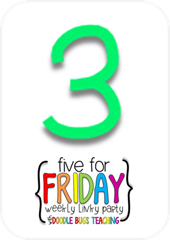 More often you will find these kiddos need extra breaks built into their day, this can be as simple as asking them to run a message, or allowing them to walk in an area that is within view of the teacher. 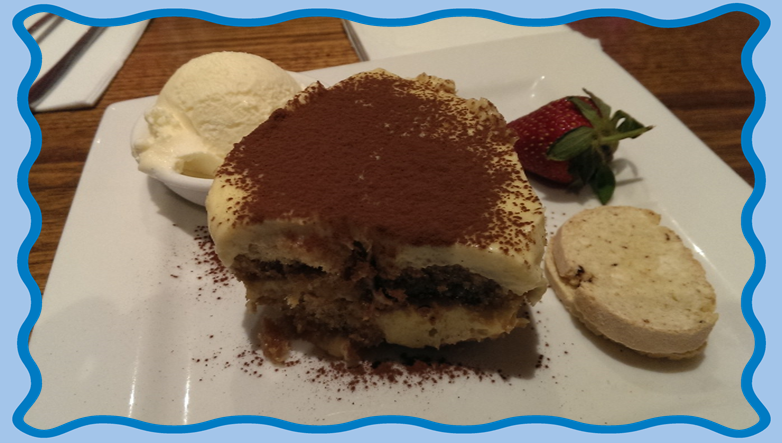 For my ASD students breaks are part of their individual program, it is not always at the same time and is not always the same type of break. A lot if it depends on the student, how high their anxiety is, what the activity is and how tired they are. GoNoodle has been an easy way to incorporate breaks not only for my ASD students but for the others as well. I also have a quiet area that students can go to with a timer, when the time is up they come back and engage with the activity again. Obviously some need longer breaks or breaks more frequently, remember we are dealing with individuals. One of the things I have been doing lately is using heavy work to help my students regulate their level of anxiety as well as proprioception (which is them understanding where there body is in space in relation to others) Heavy work gives students an understanding of where there body is in space, it can include things like sweeping, shoveling/digging, pushing against a wall, pulling against another person or object, carrying heavy phone books, being squeezed in a blanket or under cushions or swinging on a swing. I know it sounds kind of weird but believe me our days always run much smoother when our heavy work breaks are timely. 6. Love and accept them. This can sometimes be the hardest part to get to......these students will challenge you in ways you never thought possible but we need to remember to celebrate their amazing minds. ASD students may not show you they love you, in fact some days they may tell you straight out they hate you, the may yell and curse at you......but they do not want you to give up on them. They are without a doubt the students who more than anything needs a team of teachers, parents and community to work with them to help them succeed and achieve, and boy when they do it is amazing! I hope you found something to take and use in your classroom tomorrow of course this is by no means an entire list of strategies to use and I am sure I will find time to add to this list in the future. 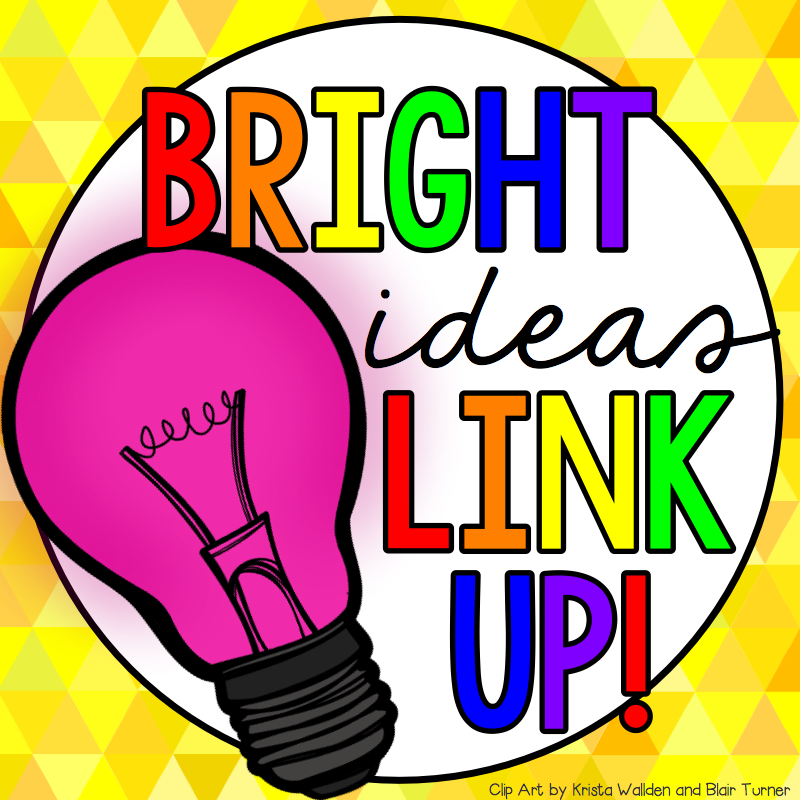 If you want more Bright Ideas, feel free to follow me on Facebook or Instagram. 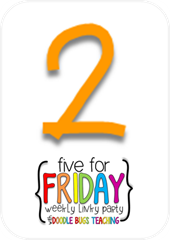 Now you need to head over to find more amazing ideas from amazing bloggers! We had a blast yesterday at a Dance Event that included schools from around the district coming together to all dance! So much fun! 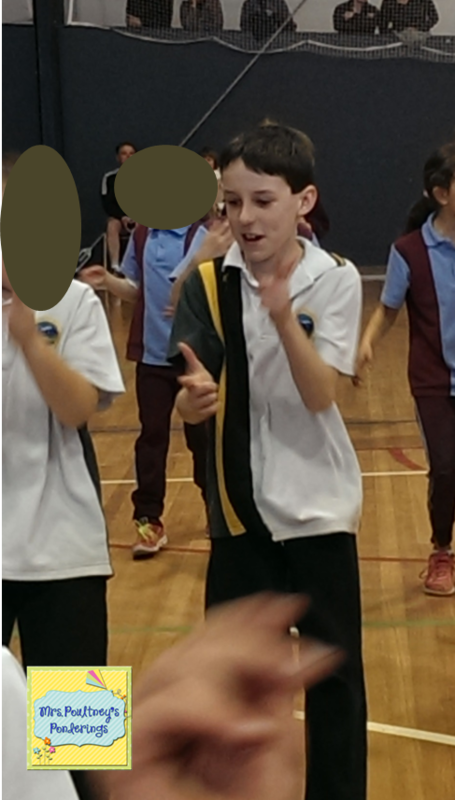 Every school had learnt the same dance over the last school term so when we all came together all you could see was a sea of students in different uniforms doing the same dance. It looked awesome and the kiddos all the way from Prep to Grade 6 participated, AH-MAZING! Oh and there was an actual live band who were fabulous as well. The best part about the whole thing, it wasn't as near stressful as I thought it was going to be, all my kiddos were so involved in the fun that they didn't have on itty bitty chance to misbehave. and started a new file for my class to use next week, yes we are looking at money! I achieved my goal of 10,000 steps 4 times this week, yay!!! My hair looked fabulous every day when I left home, the minute I stepped out of my car....WHOOSH! For-get it, we had so many strong wind days that it was just pointless even combing my hair. Needless to say after the second day not even a ponytail would cut it, it was bun weather. 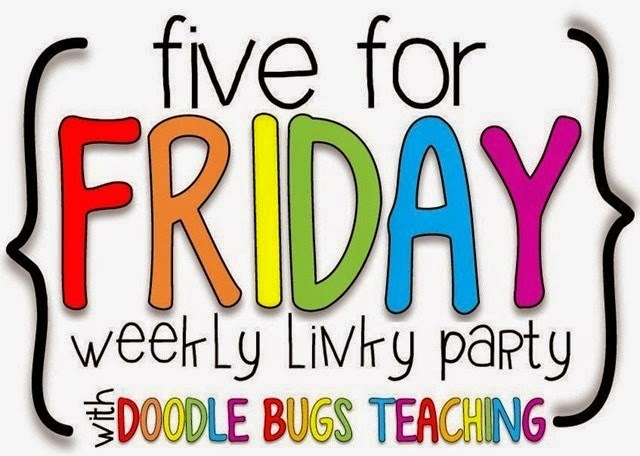 Hope you had a good week, head over to Doodlebugs to link up as well! This is a file that has been lingering in the back of my brain for a while now, I was just never sure how to get it all together in a cohesive way. Well! After many weeks of pondering (I do like a good ponder) I finally got it! This first pack is a version that has a focus on US holidays and seasons, an Australian version is in the pipelines as we speak! Make sure you read all the way to the bottom to get your free sample! 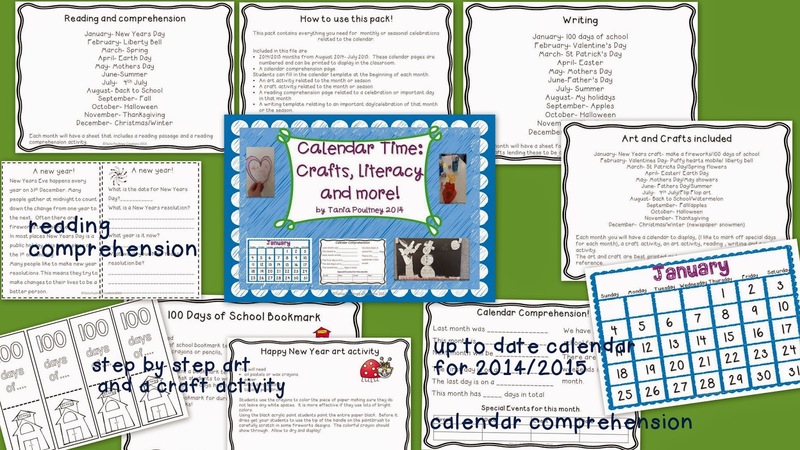 As the name suggests, this is a calender pack with a focus on literacy and art/crafts. 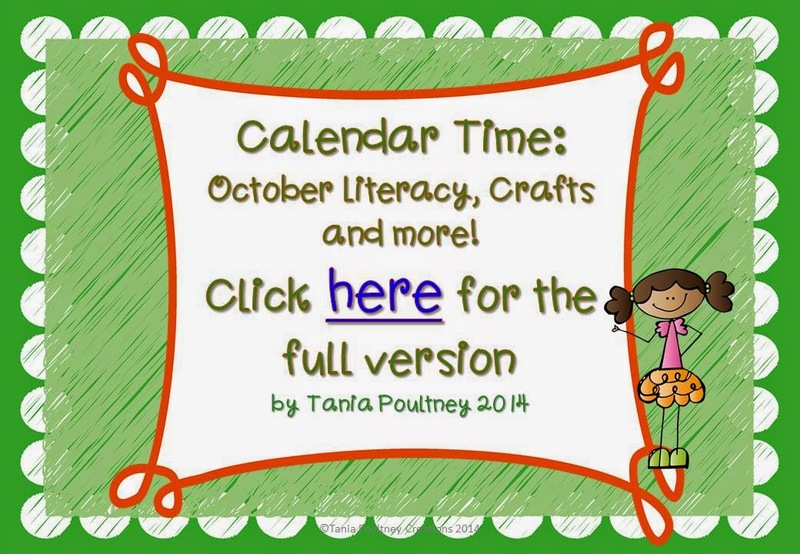 Each month comes with a calendar page for display in the classroom, a calendar comprehension page, a reading comprehension page, a writing template, an art activity and a craft activity! Could you need anything more!!! These pages show what special days/celebrations have a focus for each month. This pic shows what you would get for January! For a FREE sample month of October just click here, then head over here to get the full pack, discounted for the first 24 hours. 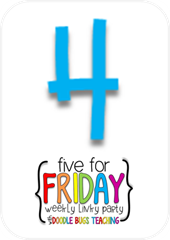 As I am writing this weeks Five for Friday, it is actually Saturday and I am laying back on my couch having a lazy afternoon because people...I am tired! 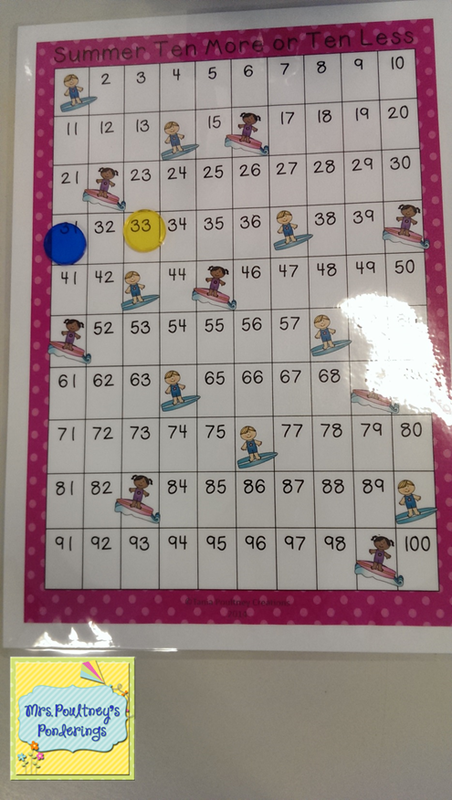 We played Ten More Ten Less this week, I used my Spring and Summer boards. I told the kiddos that I am trying to invoke the warm weather by getting the Summer boards out, they didn't mind one little bit! 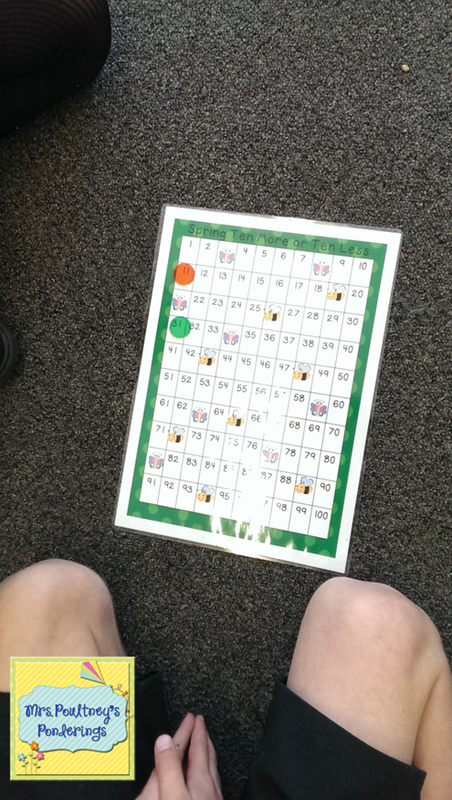 They had lots of fun working out where they needed to go and begged to play it twice, which I obliged....playing and learning are all part of the same thing in my classroom. My daughter is learning a piece for her cousin's wedding in January, she will be playing as they walk down the aisle. 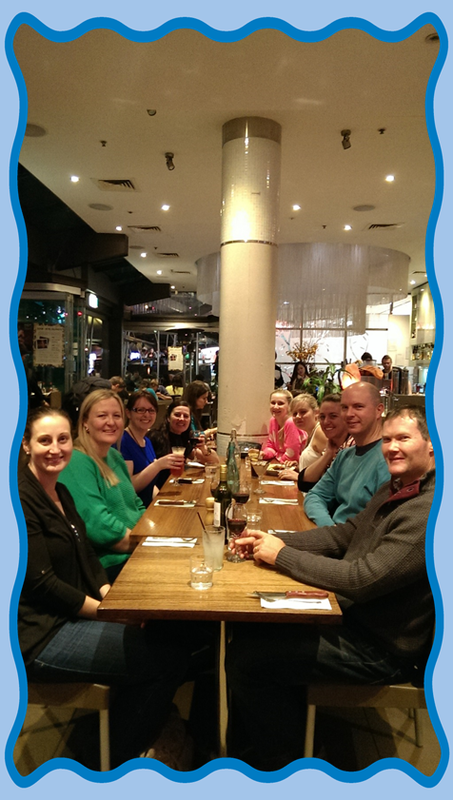 We can't wait as it will be up in Queensland with loads of family! My son will be a junior groomsman, he is very excited as well. 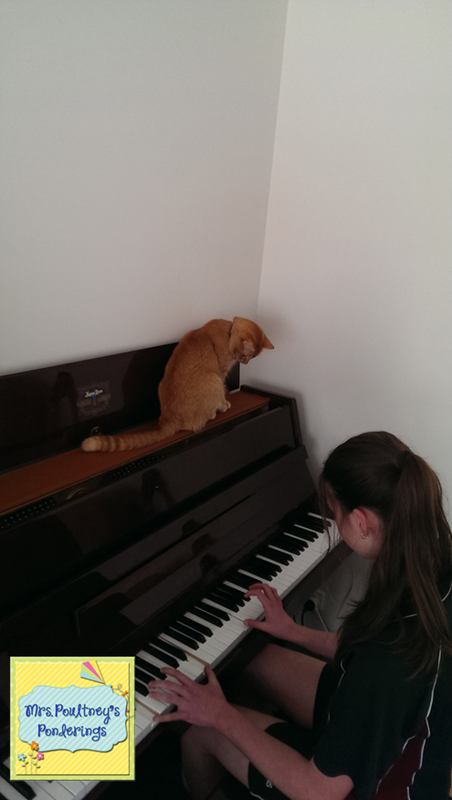 It was during one of these practices that we discovered how intrigued the cat is with the inner workings of the piano.......all I could see was him falling in, Lordy could you imagine! 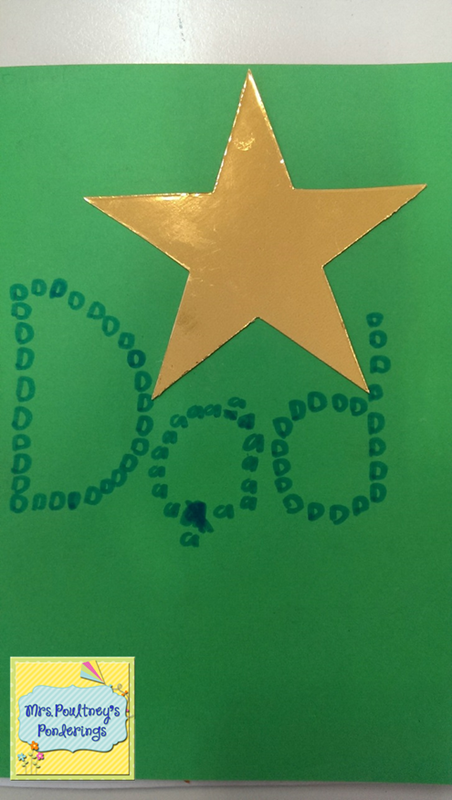 Of course with Fathers Day just around the corner we got busy at school making cards and gifts. We have siblings from last years class this year so we wanted to make something different. Last year we made coasters from my Fathers Day card and Gift set but this year we made this Dad Card and we made a wall hanging with a portrait of Dad and on the back of it 10 things you should know about my Dad. 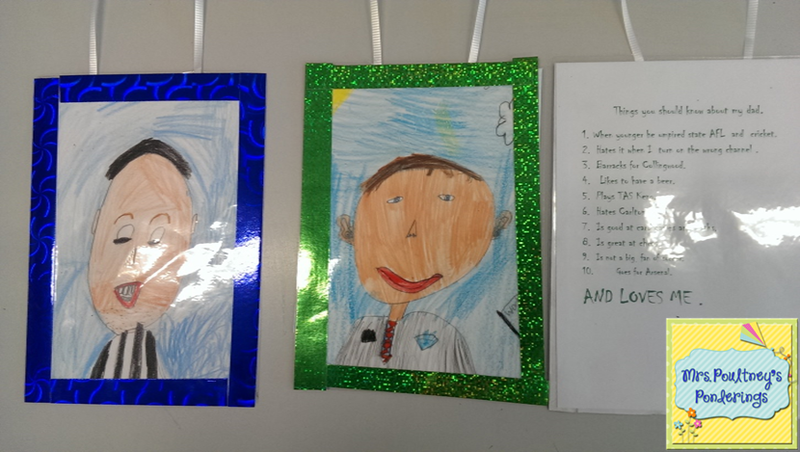 I have to tell you we learnt some VERY interesting facts about the Dads! 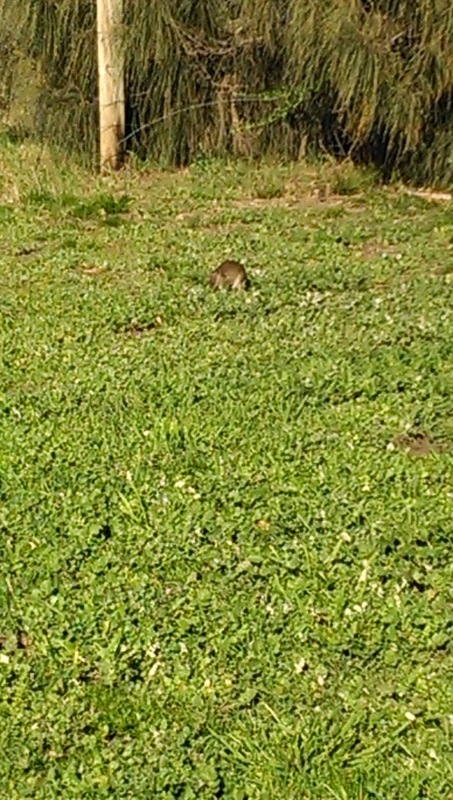 I saw this little guy on my walk today, I am not exactly sure what he is but he is some type of small marsupial. There are heaps of them that live in the bush along the beach front, nice real estate! 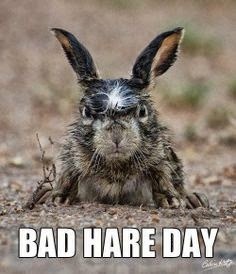 I actually thought it was a giant rat at first! I am joining Farley for her Currently linky. I just love getting a little peek into bloggers lives! I have to cook through the whole week as the hubs works later than me, so the diner menu is all mine. However.....the deal is you don't have to do the dishes if you cook, I always enjoy the sound of someone else washing up! I cannot tell you how ecstatic I was to hear that my favourite book series, Outlander has been turned into a TV series. I was a bit worried that the characters weren't going to live up to the characters I have in my head.......Oh. My. Word! It is the best show I have ever seen! 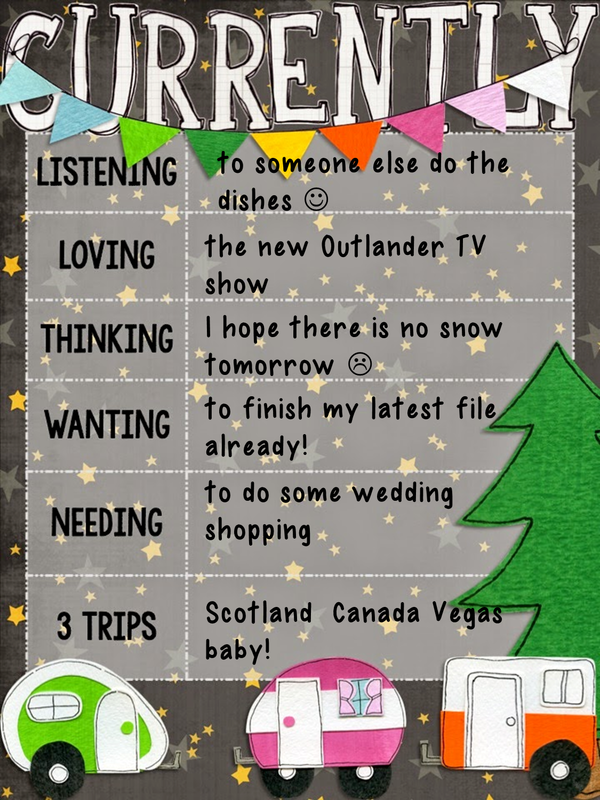 Sunday is now known as Outlander Day in my house and I just hang out for the next episode each week. I have a massive file that I have been working on that incorporates art, craft, reading comprehension, writing and calendars. It is nearly finished and I am just wanting it to be done! My biggest problem is what to call it! I can't wait to get it in my store, I am loving it! I have 2 weddings coming up, both of them for my nieces. One I can't get to, so I need to send a fab wedding gift. The other one is in January in North Queensland, ahhhhh, bring on the humidity! I am will be on the hunt for some cute summer shoes and a light, pretty dress for the wedding. My son will be a junior groomsman and my daughter will be playing the piano as the bride and groom walk down the aisle. I can't wait! I have been pretty lucky in that I have travelled extensively around our country as well as many places overseas.......but there are still places I need to see! Now, if you have read Outlander you will realise why my no1 place to visit is Scotland! I do like a man in a kilt, hee hee. Canada looks like an amazing place that has so much to explore so I hope to visit with my family one day. 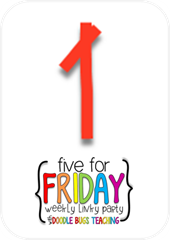 I am saving my pennies to hopefully get to Vegas next year for the next TpT conference because, well because! 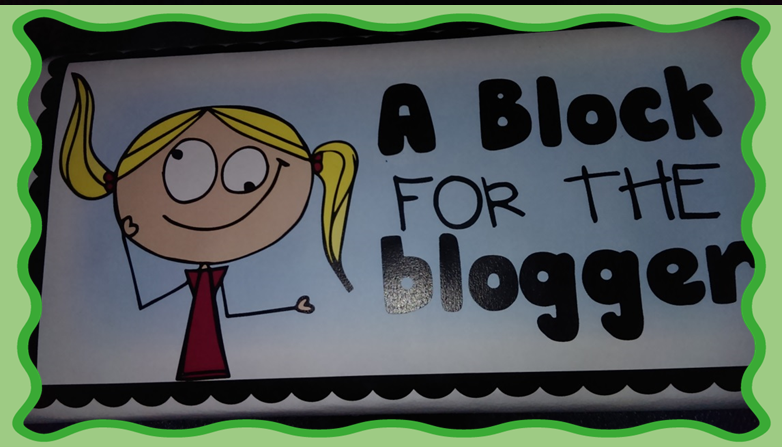 Head over to catch up with lots of other great bloggers!